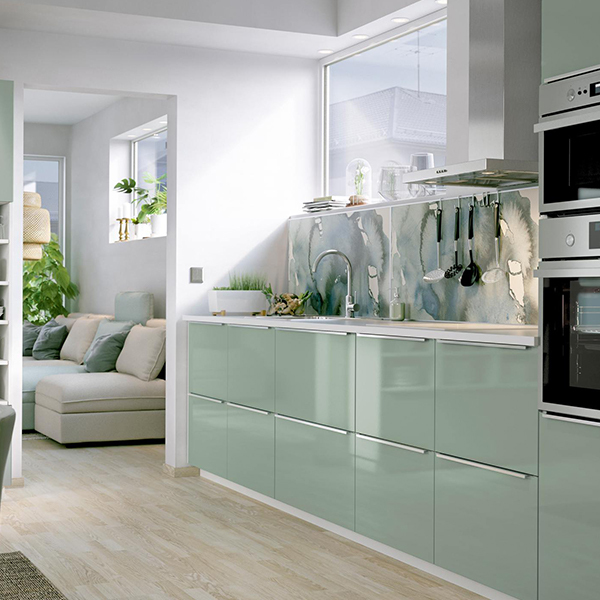 Deciding on the right colour choice for your new kitchen is one of the most important decisions you will make. The decision should not just be about your personal choice, but about what colours will work best in the size and shape of room that you have available. What colour kitchen should I choose? If you've decided you want a traditional oak or wood effect kitchen, the range of colours available is far less and you only really have to choose between light, medium or dark wood finishes. Although the range of painted Shaker kitchens has increased in recent years, the number of colours available is still rather limited and tends to focus on white, different shades of cream, greys, pale greens and blues. 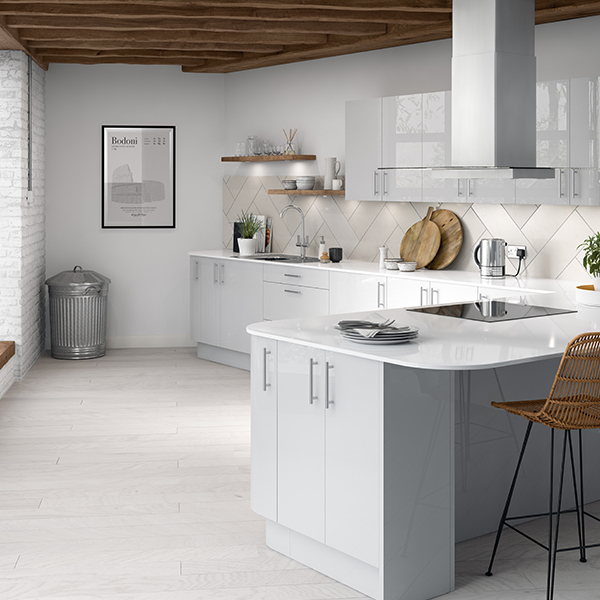 If you're interested in a contemporary kitchen, although white remains by far the best selling kitchen colour, cream, ivory and mocha or beige shade is very popular and in recent years, a wide range of different shades of grey have been launched. 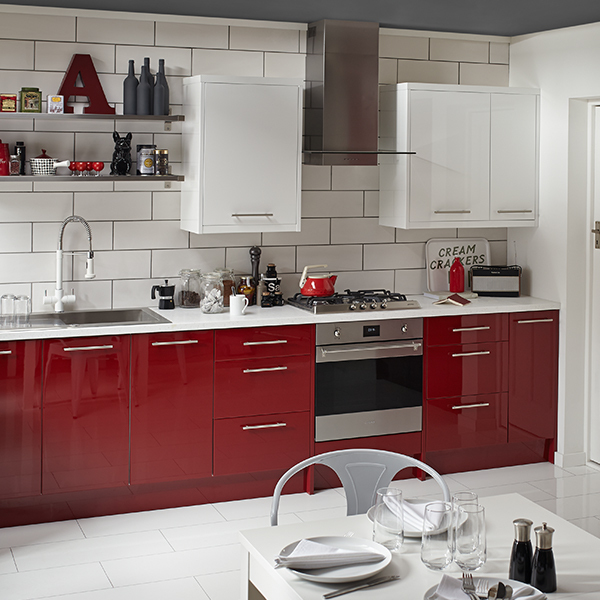 You can also still buy black or red gloss kitchens, although these have tended to date and drop out of fashion rather quickly.